Every time I see some new rumour about the Nvidia GTX 1660 Ti there is a part of me that still rebels against it. A part of me that is desperate for it all to be some elaborate hoax made by board partners to stitch up WCCFTech and WhyCry. But here we are again, now with industry sources once more keen to talk about the potential new Nvidia mainstream GPUs with fresh info about a February 15 release date and sub-$300 pricing. The GTX 1660 Ti is the Turing-based graphics card which takes one of the most interesting aspects of the GPU architecture and chops it out of the silicon like some sort of benign growth. Regressing to the GTX rather than RTX nomenclature denotes Nvidia creating a Turing graphics chip without the ray tracing or Tensor cores of their older siblings. It makes sense to make GPUs without the extra silicon to cut costs and because anything below an RTX 2060 specs-wise would be a complete bust in terms of ray tracing performance. 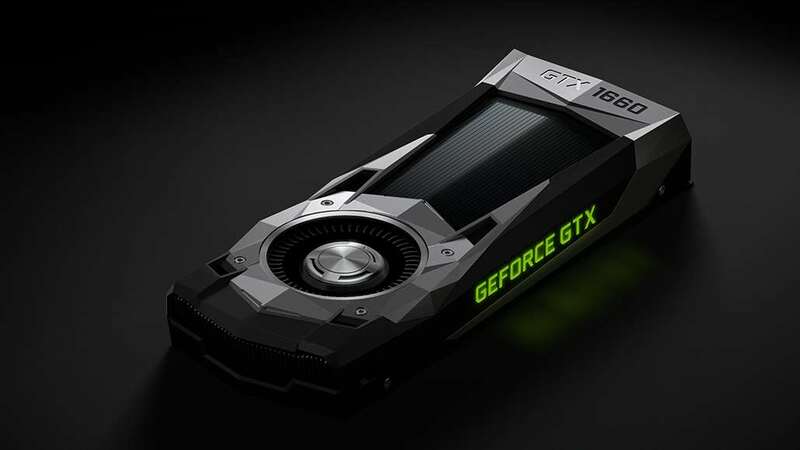 The latest rumours of the whens and wherefores of the GTX 1660 Ti come from HardOCP as its industry sources have given it a post-Valentine’s Day release date of February 15, and a price tag of $279. The original GTX 1060 – the card this is ostensibly set to replace – launched with a Founders Edition price of $299 and a reference MSRP of $249. The rumoured pricing puts the GTX 1660 Ti somewhere in between that, maybe suggesting, like the RTX 2060, that there won’t be a higher-end Founders Edition at launch. The HardOCP sources didn’t stop there in their desire to spill as many borlotti as possible, positing a GTX 1660 launching some time in early March for $229, and a GTX 1650 coming later on that month for $179. The good Tom’s Hardware also has some extra specs it’s pulled from various sources which we include here for your delectation. Treat it like a tequila slammer and follow it up with a good hit of salt and some fresh lime to take away the bitter taste of unsubstantiated rumour. They also suggest that Nvidia will keep the GTX 1050 Ti around at the same time, but with a lower sticker price to keep it selling. 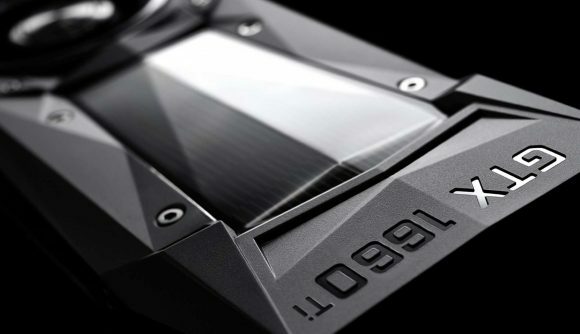 Yes, Nvidia will be keeping some 10-series cards around – and presumably still manufacturing them – even while launching 16-series and 20-series GPUs. It all burns my brain to be honest. The whole 16-series thing makes so little sense it stretches my level of credulity almost to breaking point. And there are still some serial leakers adamant that the whole GTX 1660 Ti debacle has been a mainstream laptop GPU all along, and we won’t see it appear on the desktop. But realistically Nvidia has to release something along these lines – a lower-spec, cheaper GPU, retaining all the Turing shader goodness without the expensive ray tracing and AI silicon – though I had hoped for something a little more effective than the 1660 Ti name.